Ever wanted a gadget to scan your thoughts and make it available at your fingertips. Nix Mini Color Sensor is for you. This tiny gadget lets you scan colors almost on any surface on a go. 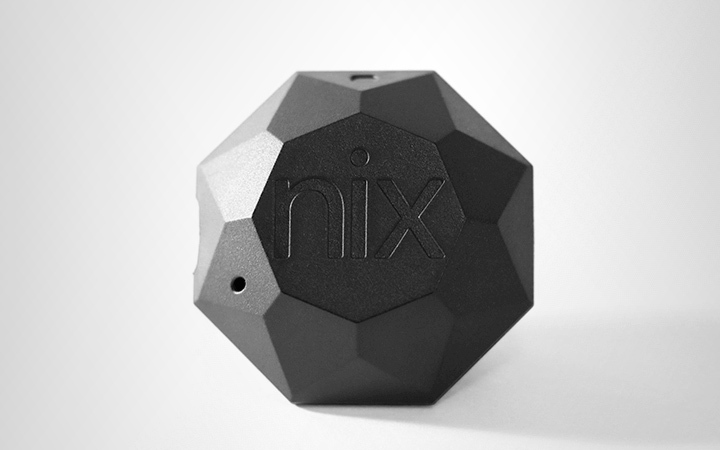 Nix Sensor Ltd, the Canadian technology company who develops the world’s leading tools for color measurement, has created a ping pong sized scanning device that instantly matches to 28,000+ paint brands. 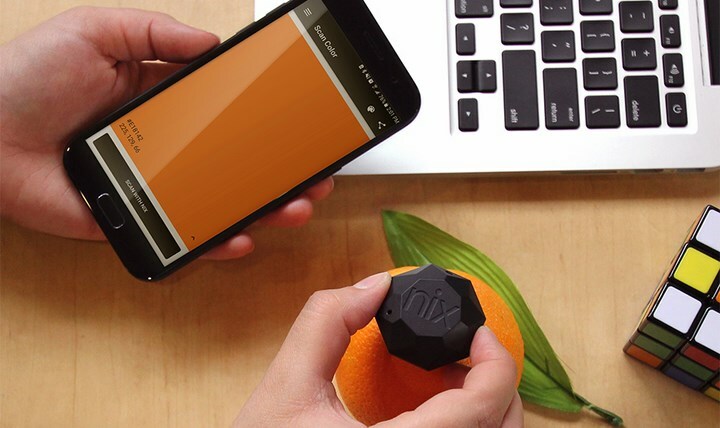 Users simply scan the color from any surface, save it to their smartphone, and the Nix Mini Paint app matches it to the library of paint colors. It’s as easy as that. 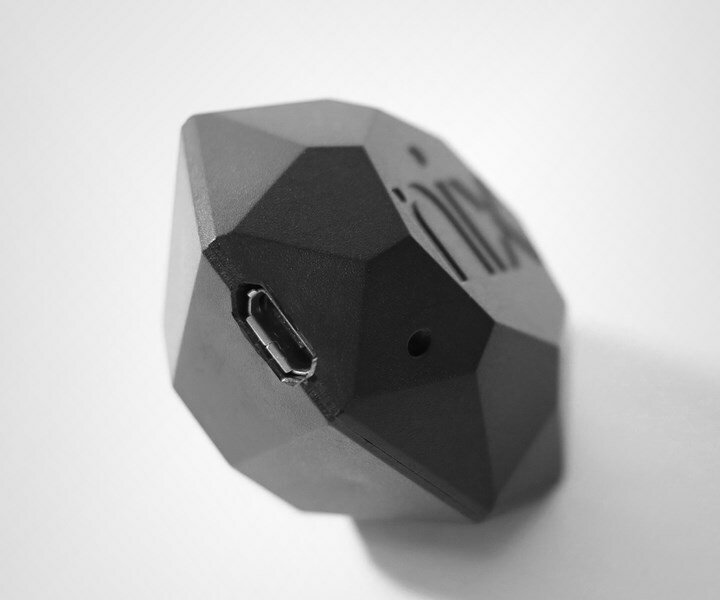 Nix mini is small, compact and highly portable. It fits in your keychain and can be a handy tool if you are an interior designer, painter, homeowner or almost anyone who needs a guessing work to do. 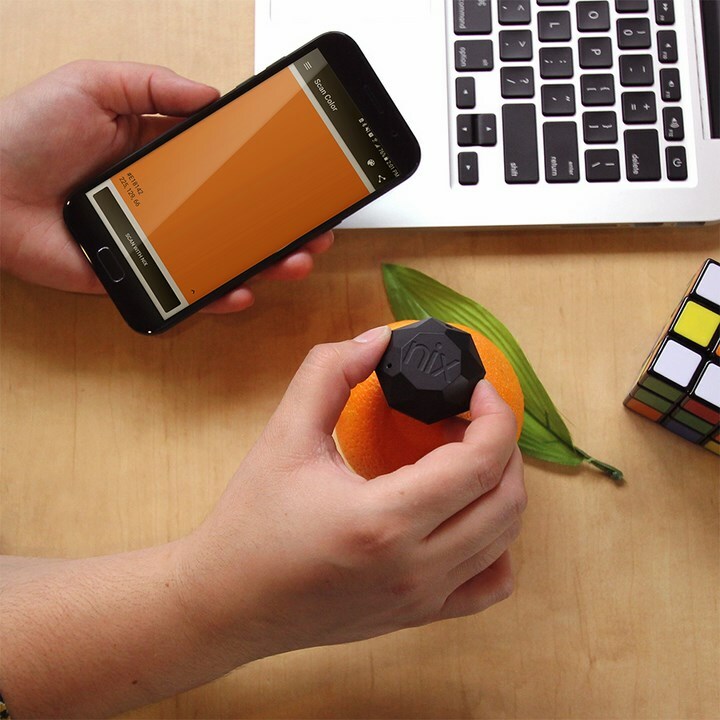 By opening the iOS/Android compatible app, users can match to RGB, HTML, CMYK, and LAB colors – integrating real-world colors with your digital world., Nix Sensor-equipped its color measuring tool with CRI white LED for quality assurance – keeping a consistent light source for each color scan. 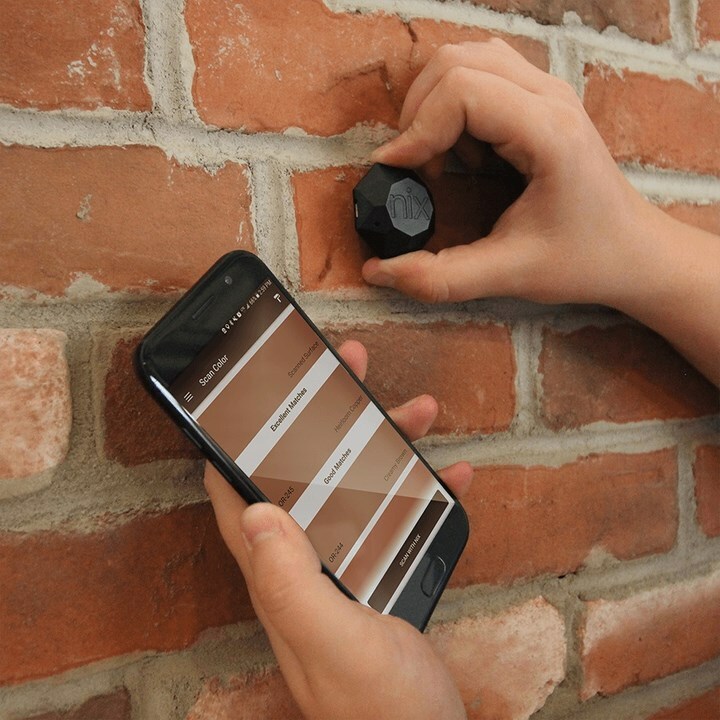 Now you scan any surface like painted walls, vinyl, leather, plastic, fabric or even dyes. Save and organize your favorite color palettes to the Nix Apps for future reference and simply share the colors with your customers and colleagues via social media or email. Make colors available at your fingertips! !